My name is Julie “Kitsulie” Hubbard. 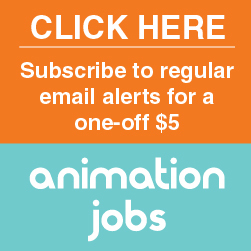 Freelance 2D Animator, Illustrator & Designer working in Atlanta. Seeking Freelance Off-Site Work, Full-Time on Site for the right position. Creative, Driven & Professional. Multimedia & Entertainment is my passion. I have my own laptop, Wacom & Cintiq Tablet for artwork. Willing to Relocate for right position. Worked on Freelance Projects including Animations, Commissions, Graphic Design & Children’s Book Illustrations.